Yes, just below the light head. 36 LEDs in the mini as its much smaller. 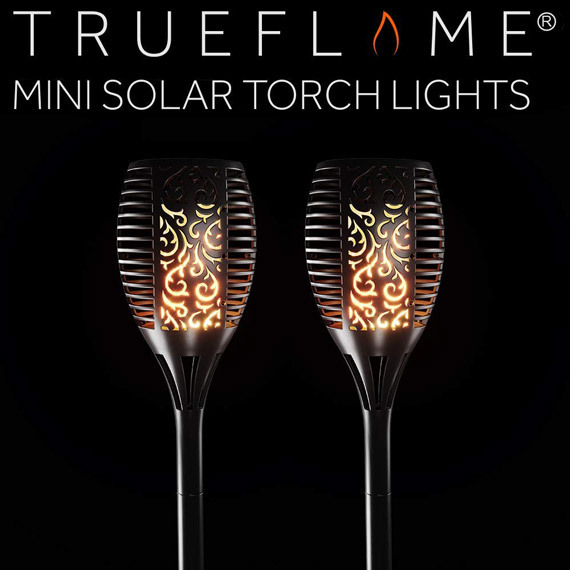 Got A Question about the TrueFlame Mini Solar Torch Light - 2 Pack?